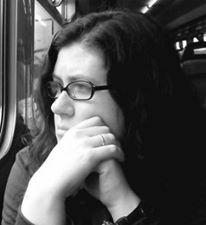 I spoke in an earlier post about the Immortals series, by Alyson Noël. 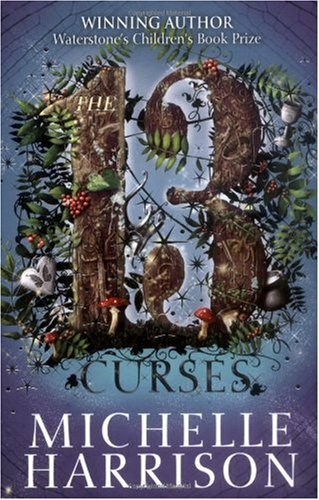 If you remember, it was not one of my favorites of the YA fiction series I’ve read recently. However, there is something in the books that keeps me reading them. Perhaps I just need some closure. I have not made it to the point that I’ve read Dark Flame, the latest in that series published here in the UK (I believe that the next one, Night Star, has already been published in the US, but there you are). But when I was given an ARC of Radiance by a co-worker, I was intrigued. 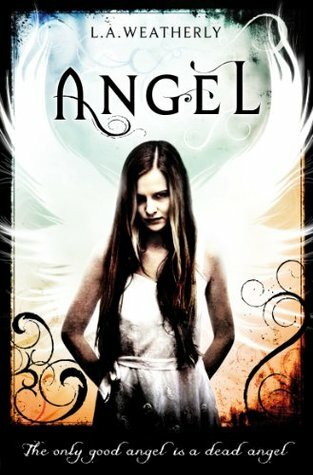 In the Immortals books, one of my favorite characters has become Riley, the younger sister of Ever who became a ghost after the car wreck that killed the rest of Ever’s family. Radiance is, I believe, classified as for the 9-12 crowd rather than teen, and that’s appropriate because one of the biggest complaints Riley has is that she died before she could become a teenager. The story tells us what happens after she crosses the bridge with her parents (the one that Ever didn’t cross because she was brought back to mortal life). She takes on the task of helping those that have become stuck in between the worlds to cross over, and it is said to be the first in a series. I think that Ms. Noël should stick with this age group because Radiance is an extremely well written and engaging novel when you put it in the 9-12 year old context. I think that’s what bugs me about the Immortals series…they come across as juvenile, which is saying something considering they are YA fiction and not adult fiction. Read Radiance, it won’t take you long…but it will stay with you long after you’re done. To be honest, I chose this book because I am a part time bookseller (at the time, in the children’s section) and I want to be well versed in what I’m selling. What I found was a gem of a book that, while a bit shaky in parts, overall has fascinating cast of characters that I truly came to care for as the story progressed. 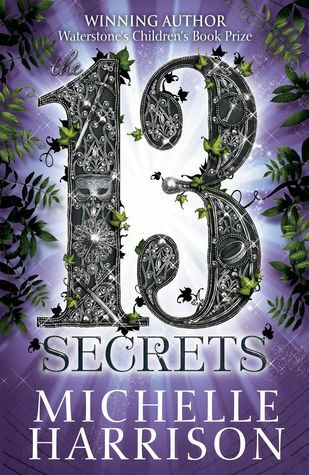 Michelle Harrison, former bookseller with the same company for whom I now work, has hit the mark in this series and I’m keeping my fingers crossed that the third book in the series, 13 Secrets, will be even better than the first two. 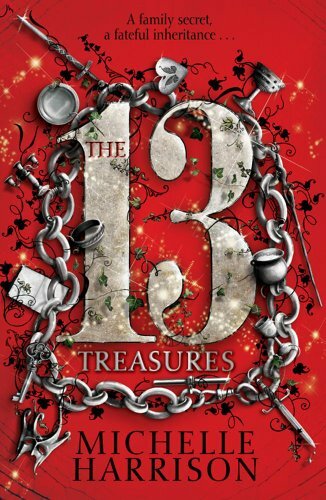 Tanya is a young teenager with the second sight, and has been plagued all her life by the fey that she can see. She experiences many of the same feelings all teenagers do, not being understood by her parents, that she is somehow different…but Tanya’s feelings are based in fact. It’s only when she is sent to spend summer holidays with her grandmother that she finds out just how different she is. 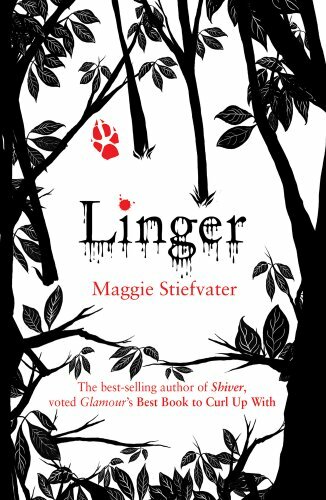 The twists and turns in the story kept me guessing and involved in the book until the very end. What started out as an exercise in good bookselling turned into a lovely story that I can read over and over. Now to wait until February for the next one! Practical Magic is a beautiful book. The characters grab your attention from the very start and hang on until the end. While I haven’t read anything else by Alice Hoffman, I like the style and pace of the book. Sally and Gillian Owens are orphaned at a young age and go live with their eccentric Aunts. They find out that for generations the Owens women have had magic, and are generally blamed for everything bad that happens in the New England town where they live. Each generation the locals basically shun the Owens women, but some unlucky men find themselves in love with an Owens woman and that relationship never ends well. Sally is determined to change the fate of the women of the Owens family. Gillian revels in being different and ends up leaving home. The story unfolds as each girl pursues their own destinies that eventually lead them back to each other and to the town that has a lot to learn about the strength of the Owens women. This book speaks to that relationship that happens only between sisters and girlfriends, and I can pick it up time and time again and find new things. It is beautiful and dark and uplifting and strange, and it has heart. A truly great read, far far better than the Kidman/Bullock movie, this book is definitely not to be missed.